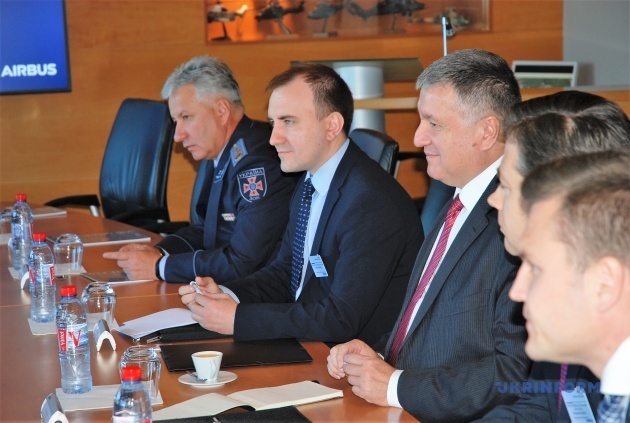 A recent visit by Ukrainian Interior Minister Arsen Avakov to France can be called symbolic. It was important not only to the Interior Ministry's delegation that arrived in the French city of Marignane for talks with representatives of Europe's leading helicopter manufacturer Airbus Helicopters, but also to the whole country that, thanks to a contract worth nearly half a billion euros for the supply of 55 helicopters, received fundamentally new technological prospects. The talks were up to the mark. In every sense of the word. 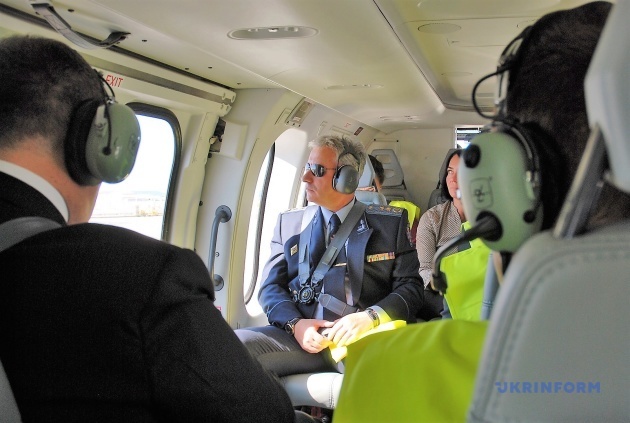 At least, part of the dialogue took place on board a helicopter, to which representatives of the producer entrusted the safety and lives of not only the delegation of the Ukrainian Interior Ministry but also their own since they came on board together with Ukrainian partners. This was a convincing presentation of the reliability of the vehicles, which Ukraine should get in the near future. Under the contract with Airbus Helicopters, Ukraine will receive 55 helicopters – 21 upgraded (but not new) H-225s, 18 lightweight and maneuvering twin-engine H-145s (new) and 24 single-engine H-125s. These vehicles are designed for the needs of the State Emergency Service, the National Guard, the State Border Guard Service and the National Police. 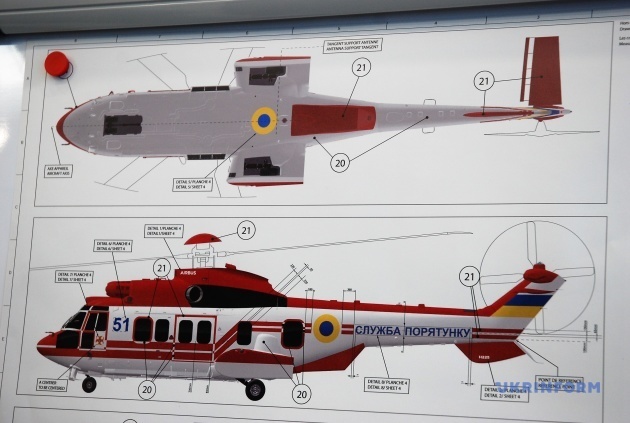 Ukraine is due to get all helicopters before 2023, but actual supplies will depend on the receipt of payments. 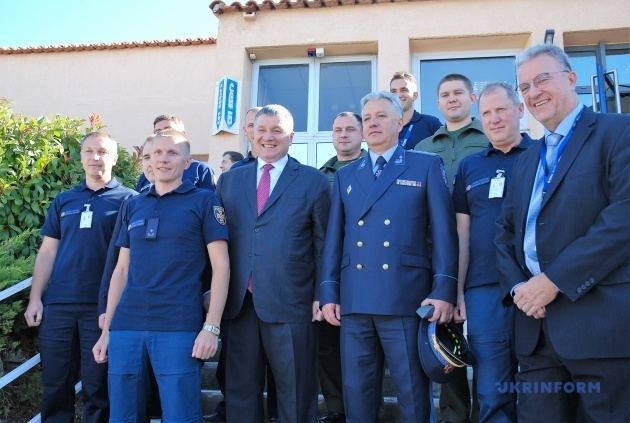 At the airbase in Avignon, where the Ukrainian delegation arrived as part of the visit, there were two H-225 helicopters in the hangar that are already being prepared for the transfer to the Ukrainian side. One can already imagine how they will look - the option of painting and national symbols are displayed on posters. Not only members of the delegation, but also Ukrainian journalists could inspect these vehicles, touch the "metal" and assess their appearance and technical condition. "How old are these helicopters?" we ask a company representative. "These two were made in 2009. But do not doubt that after an upgrade they will not be worse than new ones." "Aren't you upset that these helicopters are already nine years old?" we ask a representative of the Ukrainian delegation. "If we take into account the fact that almost all Mis operating in Ukraine were produced in the Soviet times 25-30 years ago, these two, as well as the other upgraded French helicopters produced in 2009-2012, are just newcomers to us. In addition, they will cost us twice as less than the market value of new ones. No problems with servicing or spare parts," the interlocutor replied. Moreover, about spare parts. Next to the helicopters are new rotor blades, the ones without which helicopters cannot fly. 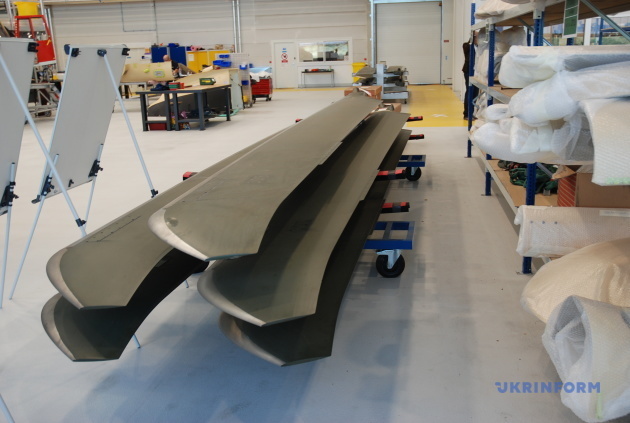 Ukrainian enterprises are somehow trying to "modernize" worn-out blades for post-Soviet Mis, despite the fact that all basic enterprises producing this most important element are located in Russia. Here there are no problems. 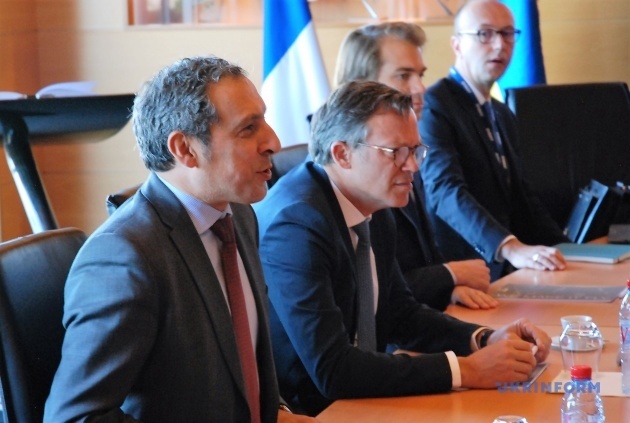 Airbus Helicopters Senior Vice President and Head of Europe Region Olivier Michalon said during the negotiations that helicopters themselves are just the tip of the iceberg. A huge number of people, engineers, technicians, suppliers, and managers are working to ensure that these machines are safe and secure. We got evidence when we visited the company's logistics base. Its heart is a huge hall filled with people and computers, with a dynamic screen that shows the current situation with the state of helicopters, requests for spare parts delivery and the state of order execution. "If any helicopter suffers a failure, we are aware of it almost instantly. We immediately find out the nature of the failure and deliver spare parts. In any part of the world, our customers receive such spare parts no later than within 24 hours. To do so, we have three logistics centers - in Europe, America, and Asia," the company's representative said. "We have more than 3,000 consumers around the world. Most of them are small companies with three to five helicopters. In this sense, an order from Ukraine is one of the largest, designed for decades. We will make every effort to guarantee the full satisfaction of the needs of Ukrainian partners. Because of the volume and duration of the contract, we consider you as partners, not as ordinary consumers," Michalon said at the meeting. We are not advertising Airbus Helicopters. The share of this company in global exports of helicopters of certain categories accounts for 80 percent, so this company does not require either our advertising or our protection. Therefore, the words of the company's top manager about partnership with Ukraine should be considered as they are - it's not just a contract between the enterprise and the Interior Ministry, which is part of interstate partnership. 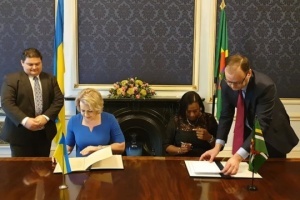 Such relations envisage equality with European partners, the right to which Ukraine has already proved and continues to prove in many respects - in the fight against Russian aggression, internal reforms, the establishment of business relations and its own international reputation. Airbus Helicopters is one of the leading European companies, which opens up new opportunities for Ukraine both in terms of technology and in the philosophy of business and international relations. This is a reflection of how the society, as well as the state, grows in Ukraine. It is clear that the French side was not limited to a static presentation of its own capabilities in the negotiating room. 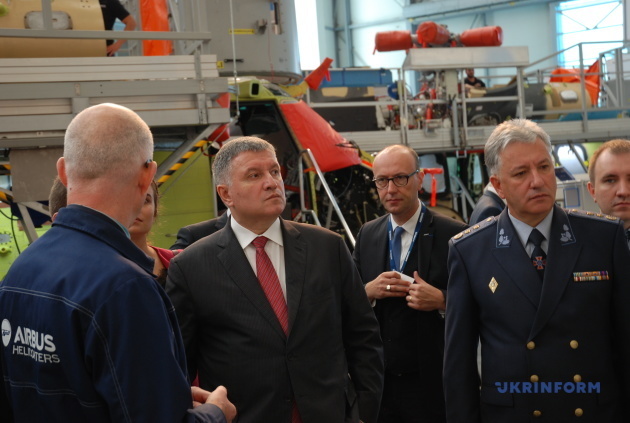 The Ukrainian delegation was invited directly to the workshop, where helicopters are born. The first impression is that we got into a big office. Everything is quiet, calm, with everyone engaged in his/her own business. It struck most of all - silence in the workshop. Cleanness too. The Ukrainian delegation could observe all phases of the helicopter assembly, and company representatives emphasized that the main thing for them is the quality and reliability of products. At each phase, work is strictly controlled, which excludes any unexpected occurrences. At such plants, the company produces more than 200 helicopters per year. 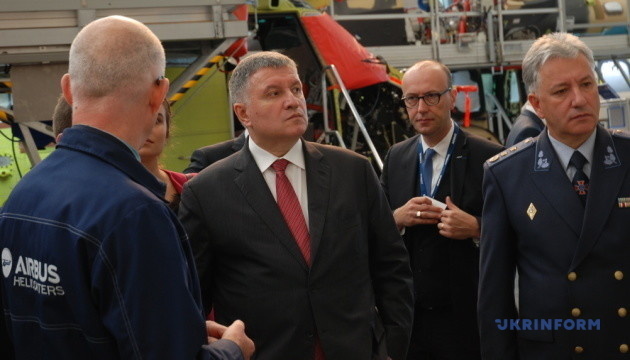 During communication with the press, Ukrainian Interior Minister Arsen Avakov outlined his own vision of the challenges facing Ukraine in the field of aviation security, in particular, in the context of the use of helicopter technology. 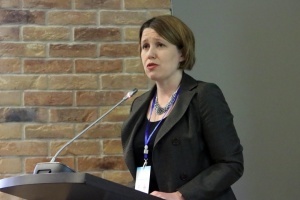 First, this is technological support, secondly, training, and thirdly, this is the creation of the necessary organizational infrastructure in Ukraine itself. 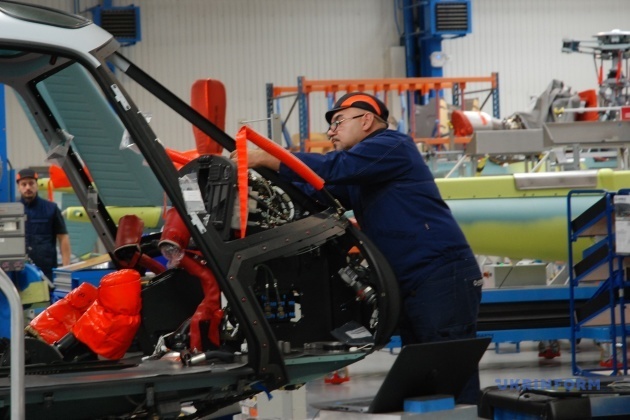 The answer to the first question could be found at the Airbus Helicopters manufacturing workshops. 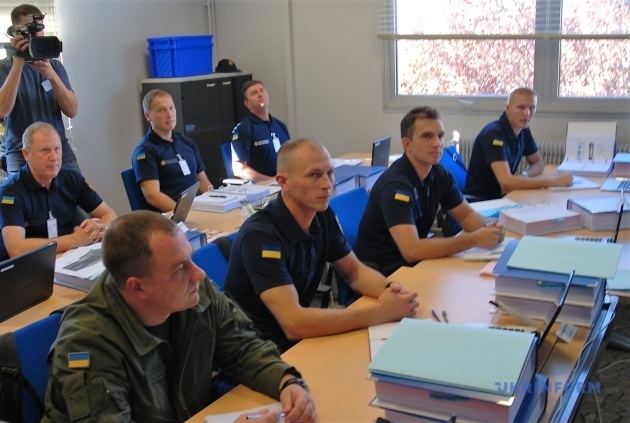 In order to find the answer to the second question, the Ukrainian delegate visited the company's training center, where Ukrainian State Emergency Service and National Guard pilots are undergoing training. Avakov and Head of the State Emergency Service of Ukraine Mykola Chechotkin spoke with them right in the audience. 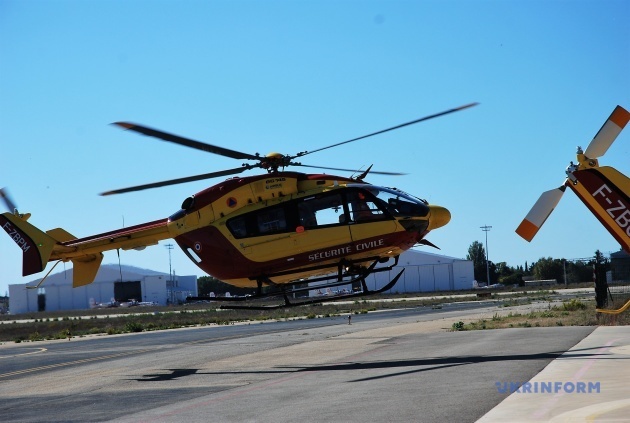 The minister appeals to the pilots and emphasizes that this first group, which will be trained in Marignane, is very important since it will gain experience and pave the way for others. "This will be a qualitative breakthrough, in terms of security, adequacy of these machines, salaries and everything else. Maintenance will be provided in Ukraine. We are moving to a fundamentally different level. Therefore, your mission is very important. The State Emergency Service will get three helicopters, and the National Guard will get one," he said. 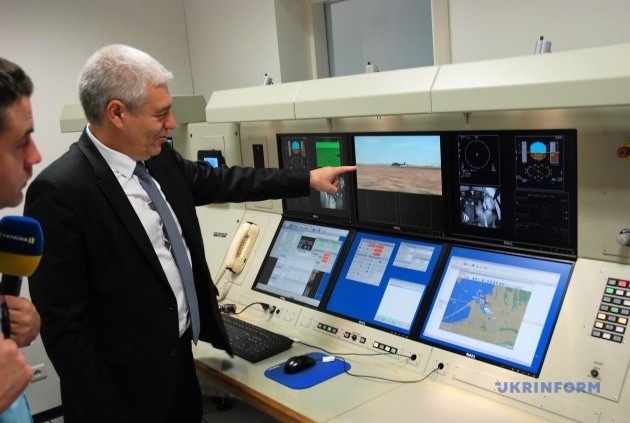 He noted that the system of aviation security being created in Ukraine would be unique for the Interior Ministry and common to all its participants. "We traveled to all countries where this system works, from France to Turkey, as well as to the United States. A comprehensive approach works everywhere. We will use the best experience of our partners," Avakov added. 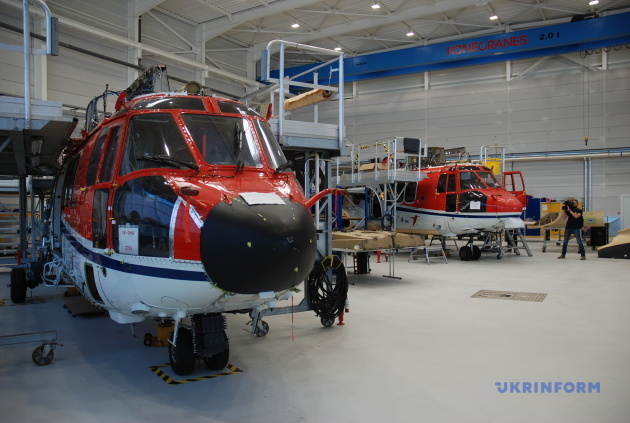 Chechotkin, in turn, said that the technical staff would arrive at the training center in Marignane in late October to study the engineering component of the case and take part in servicing helicopters after their arrival in Ukraine. During the visit, the delegation visited Airbus Helicopters Simulation Center. It's hard to describe how it looks, it's better to see with your own eyes. Huge units, the size of a three-story building each, simulate all likely movements by the helicopter. 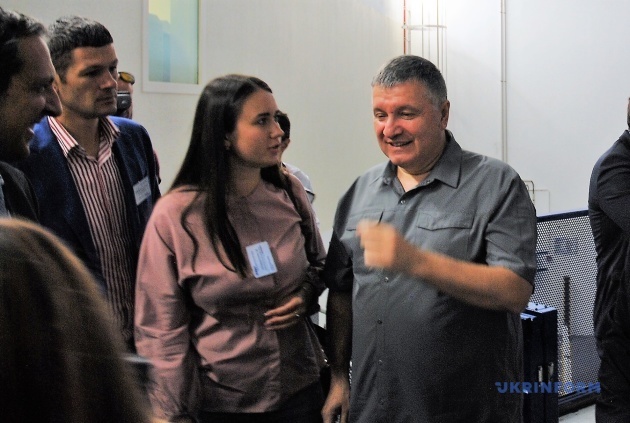 When Avakov was offered to test one of the simulators, he did not deny. The rest of the delegation moved to the operational center. There, on the monitors, it was possible to observe the flight of the minister and see the actions of the pilot. "Look - here he flies, your minister. Oh... You see, he flew under the bridge. As a rule, this is prohibited by the rules of the flight, because it is dangerous. But this is a simulator. Here you can simulate any weather conditions or emergencies that may occur around the helicopter," President and CEO of Helisim Christian Cochini said. Cochini adds that simulators create the full match for a real flight. The hours spent on such simulators are credited to the flight experience of pilots. However, equipment and software is very expensive since it provides a complete simulation of the flight immediately on seven types of helicopters. The cost of one hour of such a workout exceeds 1,500 euros. At the same time, simulators allow you to save money. Under all conditions, exercises for them are three times cheaper than flying on a real helicopter. According to the executive director of the simulation center, this institution is one of the largest in Europe, and this year, in terms of the volume of operation, it has already exceeded 10,000 hours of "flights." Minister Avakov did it. He flew under the bridge, put out the blaze on one engine and landed the helicopter on the other engine, under conditions of snow blizzard and strong crosswind. He then thanked for the support of the "second pilot," an instructor, a former Colonel of the French Air Force of France. "This is what our pilots need to gain experience. The feeling is full as if you are in a real helicopter. Our contract with Airbus Helicopters envisages [the provision of] one similar simulator. 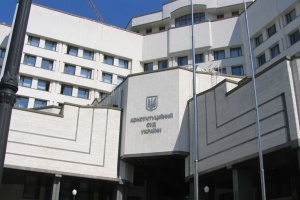 It will be installed in Kremenchuk. 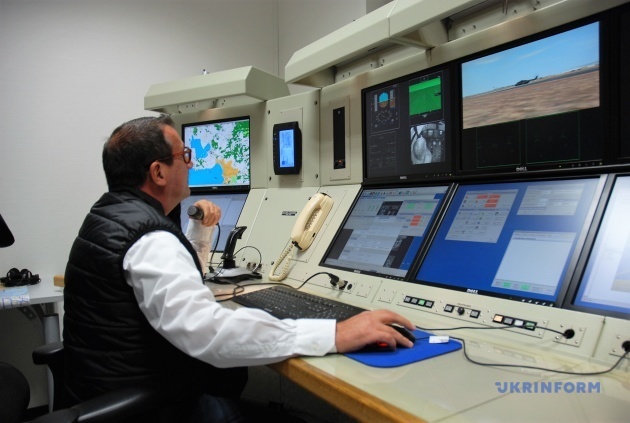 We really need such systems," he said right after the completion of the exercise. At the end of the visit, we had an opportunity to talk directly to Olivier Michalon, Vice President of Airbus Helicopters. He diplomatically avoided answering a direct question from Ukrinform as to which Ukrainian companies the French side sees as potential partners for the maintenance and repair of their helicopters in Ukraine. They say that it all depends on the decision of the Ukrainian government. "We are ready and open to any kind of cooperation in this sense," Michalon said when asked whether Zaporizhia-based Motor Sich might be among these enterprises. The national producer is always good. But in the conditions of globalization of the economy, and especially of high-tech industries, for example, the production of helicopters, no company can own all the technologies and production facilities and stand aside from international cooperation. Another question is how interesting such an enterprise, not only a Ukrainian one, can be to international partners from any point of view – technology, logistics, or production. 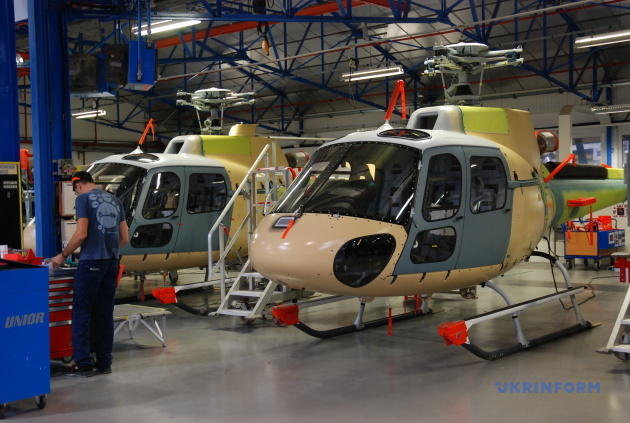 Post-Soviet helicopters produced by the Mil Helicopter Plant, in all circumstances, are outdated. Upgrading these vehicles in Ukraine is hardly possible, given the hot war that Russian "partners" are waging against us. 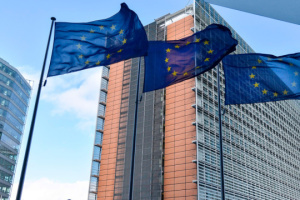 This means that Ukraine needs another strategy of technological development of the industry, other benchmarks that would allow the country to get rid of dependence on Russia's technology. This is a matter of nationwide importance. As for Zaporizhia-based Motor Sich, this Ukrainian company has long been firmly established in the system of international cooperation. We would like to believe that cooperation between Airbus Helicopters and Motor Sich is possible. Finally, this is not a matter of politics but of management and technology efficiency. 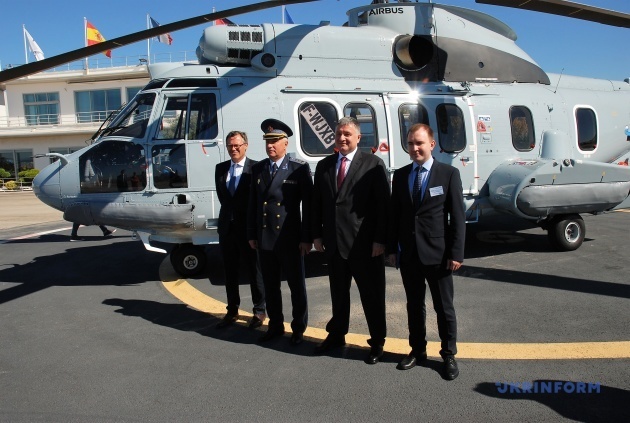 The contract with Airbus Helicopters opens up new prospects for Ukraine. Seeing and supporting it would be the real, best manifestation of national pride.